Employers are being warned to be careful when sacking employees even during probationary periods, after a duty free store supervisor was awarded $10,000 after being sacked while on probation. The Federal Circuit Court awarded the compensation to Escarle Mariene Pacheco-Hernandez after the company’s HR manager fired her just five months into the job, telling her that the business was not obligated to provide a reason for terminating her employment. However, Ms Pacheco-Hernandez launched a general protections claim involving dismissal (instead of an unfair dismissal claim), successfully arguing that she was sacked because she had made complaints about her employment and the behaviour of other staff. In late 2016, Ms Pacheco-Hernandez was offered a position as a full time supervisor with Lagardere Travel Retail, which operates a number of duty free stores around Australia. 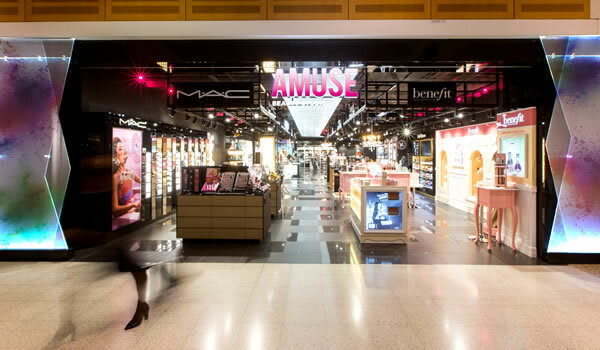 Her role was to supervise operations at an outlet called the Amuse Beauty Store located at Sydney’s domestic airport. During her time working in the store, Ms Pacheco-Hernandez sent a number of emails to company management complaining about staff performance and bullying issues. She was also interviewed by an insurance investigator regarding a worker’s compensation claim made by another employee. In April the following year, the company’s HR manager told Ms Pacheco-Hernandez that her employment was being terminated, and although there were issues with her performance, the company did not suggest that these were the reasons for her dismissal. Instead the HR manager told Ms Pacheco-Hernandez that it didn’t need to give her a reason for the dismissal. 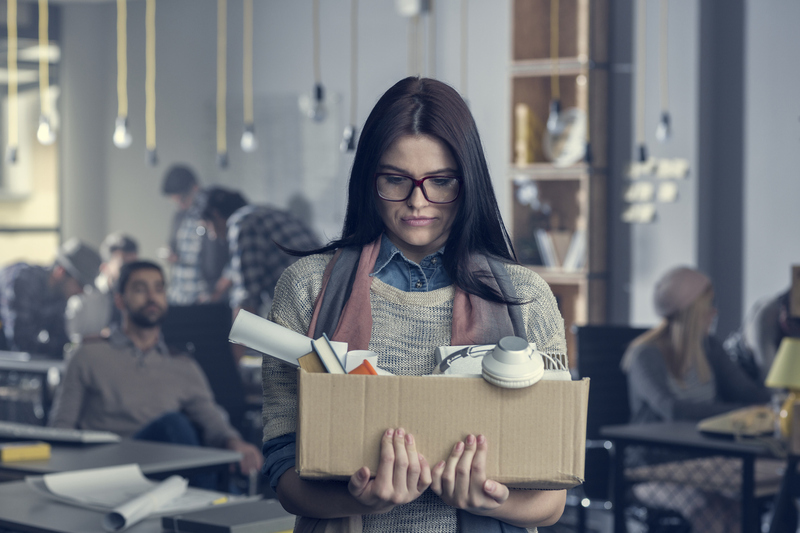 Ineligible to lodge an unfair dismissal claim, Ms Pacheco-Hernandez instead lodged a general protections claim involving dismissal, arguing that she was sacked for exercising a workplace right. That right being making a complaint about her employment, and about the behaviour of other staff members, and for participating in the worker’s compensation interview. 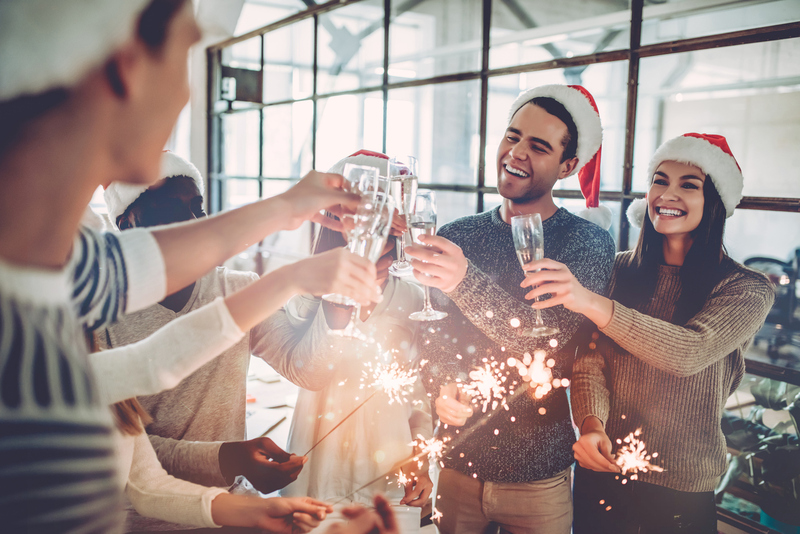 In a general protections claim involving dismissal, there is a reverse onus of proof on the employer to prove it did not sack a worker because they exercised a workplace right. Judge Nicholas Manousaridis found that the employer could not disprove that Ms Pacheco-Hernandez was sacked for exercising her workplace rights. “Lagardere has not proved otherwise that it terminated the employment of Ms Pacheco-Hernandez for the reason that, or for reasons that include as a substantial and operative factor, Ms Pacheco-Hernandez having exercised her workplace rights by making complaints in relation to her employment,” Judge Manousaridis wrote in his judgement. George Calderon, employment lawyer and seconded consultant at Employer Advisors, said the case is a valuable lesson for employers. “Many employers mistakenly believe that just because a worker is on their probation period, they can be sacked at any time without being given a reason, and the employer will be protected from any subsequent claims,” he said. Mr Calderon suggests business operators seek professional legal advice before moving to dismiss an employee, even if the employee is still on their probation period. “If this company had sought expert advice before taking the action it did, it may have avoided the costly court case and the order to pay the employee compensation,” he said. Judge Manousaridis ordered the employer to pay Ms Pacheco-Hernandez $9,205 compensation, in addition to $812 in superannuation. > What is a general protections claim involving dismissal? If you are planning to performance manage or even dismiss an employee, we can help.